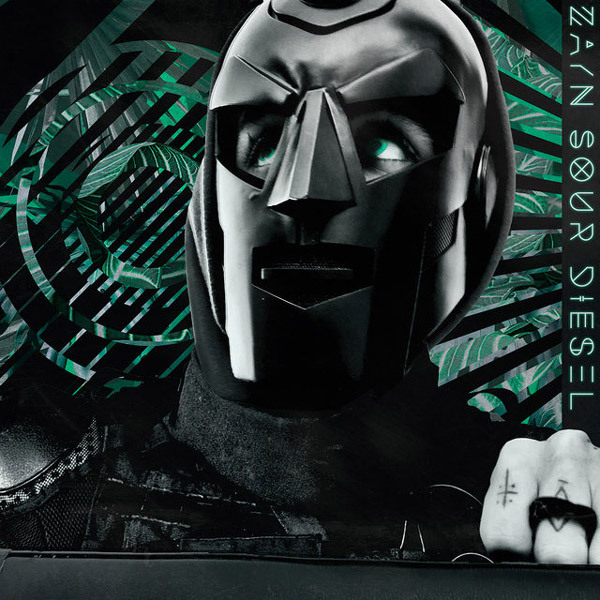 ZAYN is back with an 80s-inspired track called Sour Diesel, named after the cannabis strain. The name suits the song's message as he sings about an intoxicating love. There's a cool funky vibe in this song that I just love. Oh, and that guitar solo is awesome! Sour Diesel was produced by Malay and Rob Cavallo! Stream it below! The singer also unveiled the video, directed by Sing J. Lee, exclusively on Apple Music (I hate these exclusives that force a person to sign up to something). So soon we'll be able to watch the visuals on Youtube. Sour Diesel is taken from his upcoming sophomore album.